Hey Girls! 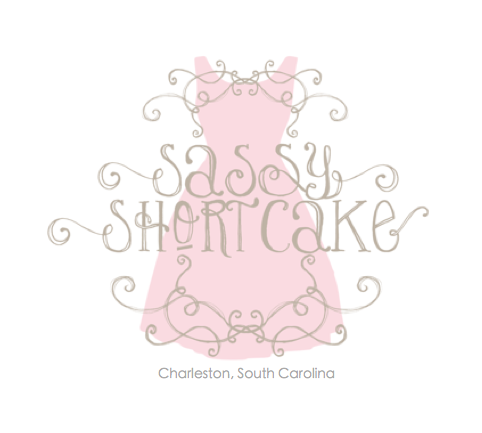 We wanted to fill you in on a little of what is to come with the Sassy Blog. Moving forward, we will be posting often and keeping the blog a bit more personal. and any other suggestions that you have. 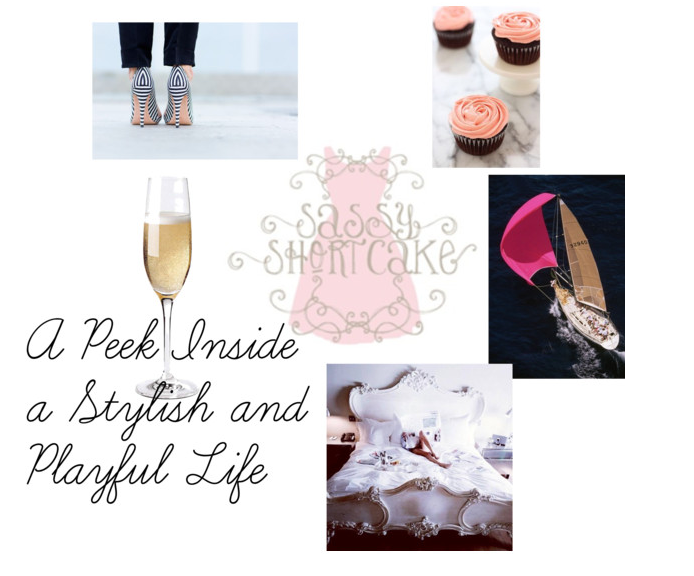 To give you a little "peek" as we like to say, you can expect more behind the scenes here at Sassy Shortcake, to-do's, must haves, decor and all around Sassy Girl inspiration that you have come to know and love.